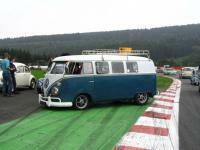 It was again an awesome show! 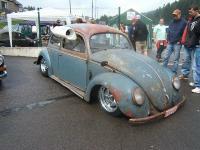 To much cool cars... so I made over 500 pictures! 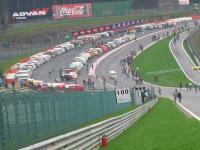 Check out www.AirMighty.com for my pics of Spa 2006 in Belgium. 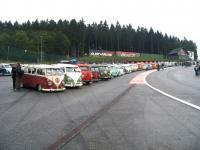 The UnDutchables line-up on the Spa Francorchamps race circuit!!! 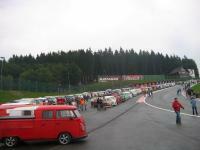 Le-Ohn and I cruisn' through Spa... it's soooo nice! 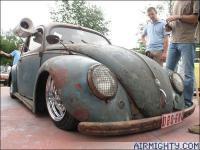 Sweet split ratlook ride at the show! 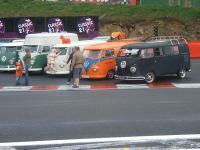 Awesome split at the showground! 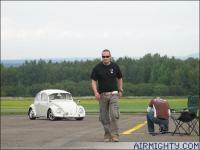 Oskar with his '63 bug gettin' ready for the VW Scene photoshoot! 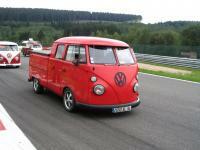 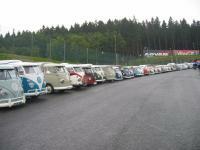 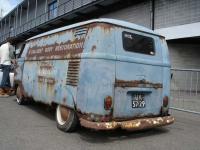 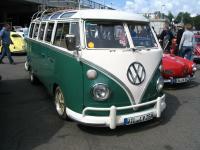 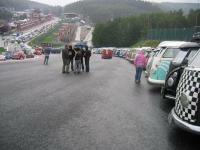 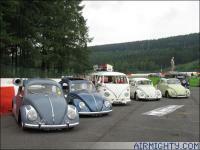 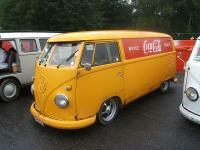 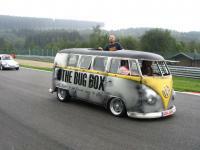 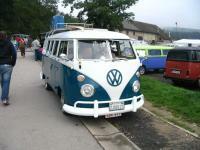 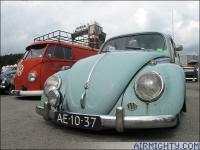 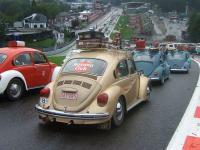 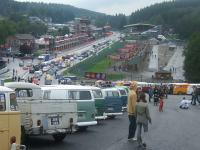 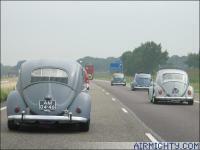 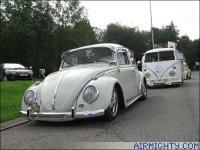 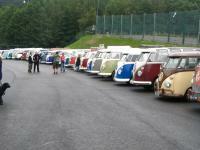 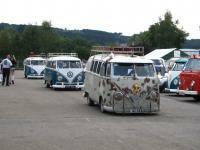 Splitbus Line-Up on Le Bug Show 2006, Spa Belgium. 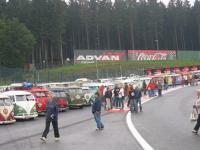 96 Split busses lined up during the big aircooled VW parade on the race track. 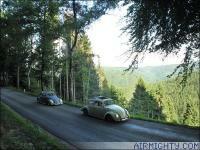 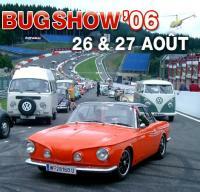 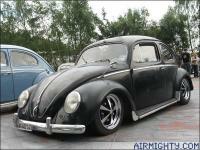 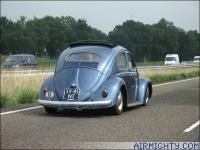 had a nice time in spa @ "le bug show 2006"